What is the role of a leader? 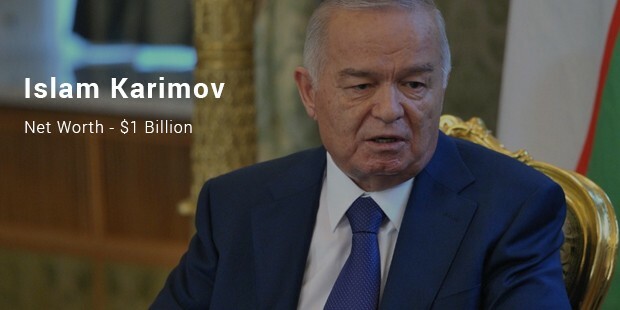 IS it accumulate wealth for himself and give his family an extravagant lifestyle or to be concerned for his people? 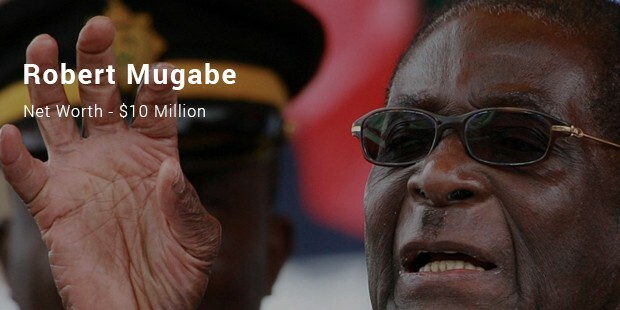 The dictators given below used their power over country’s wealth and have built an empire for themselves. Here is the list of the dictators who have been in power for long and enjoy the lifestyle of a king. 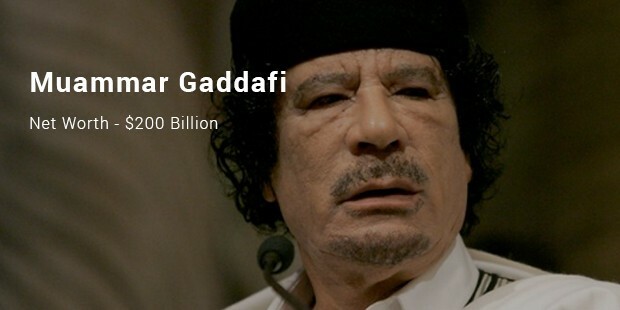 Muammar Gaddafi has capitalized vast oil reserves for almost four decades. Gadaffi’s extravagant lifestyle can be seen in his house décor. Gadaffi’ children enjoy a private zoo for their comfort. 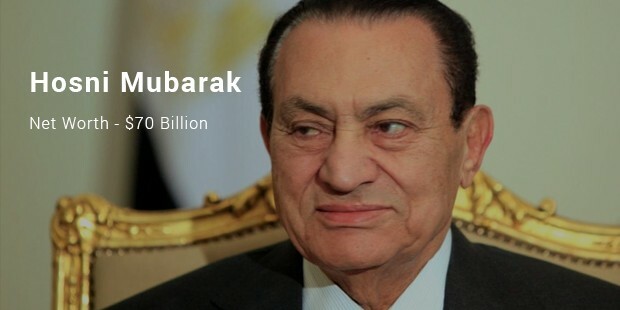 Former Egyptian President, Hosni Mubarak is said to have made his money through military contracts, kickbacks and legitimate business activities. 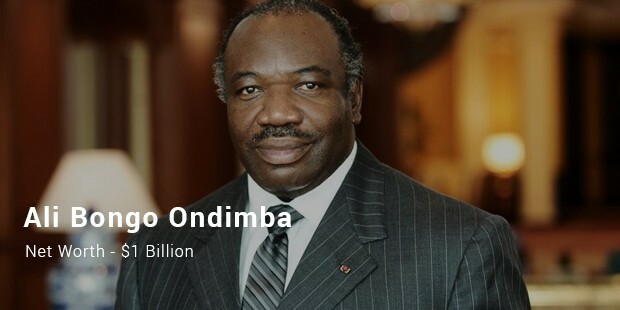 His fortune is invested in the form of properties all around the globe and is safely deposited in offshore banks. North Korean leader is reported to enjoy shark’s fin soup and kept a royal wine cellar full. 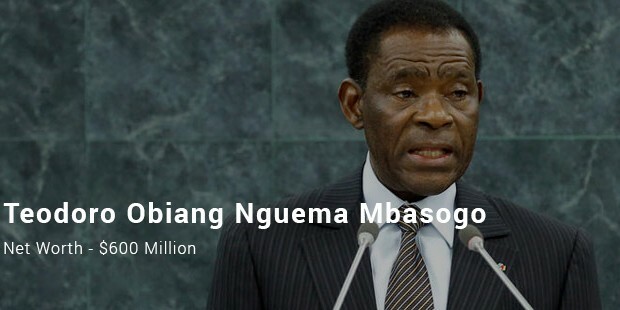 This dictator has a history of fulfilling his desires irrespective of the consequences. 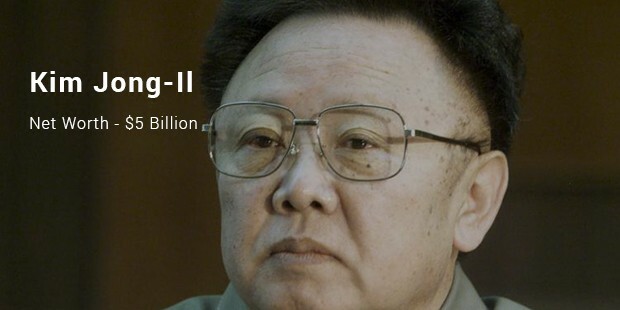 The narcissistic leader placed 34,000 statues of himself all around North Korea. 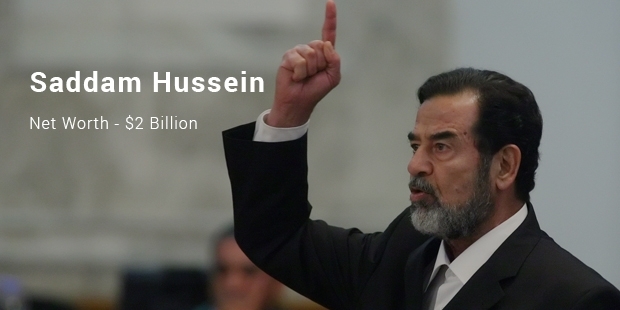 Saddam Hussein is Iraqi dictator. He loved his palaces which are built in every city of Iraq. His places have mirrored bedrooms, gold toilets, gold toilet paper dispensers and lamps shaped as women. 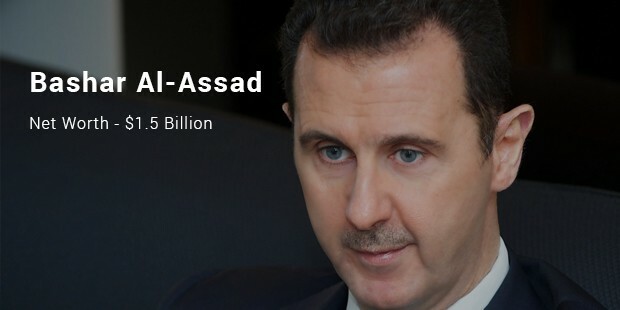 Bashar al-Assad is a Syrian President and owns almost 60 to 70 percent of Syria’s assets. 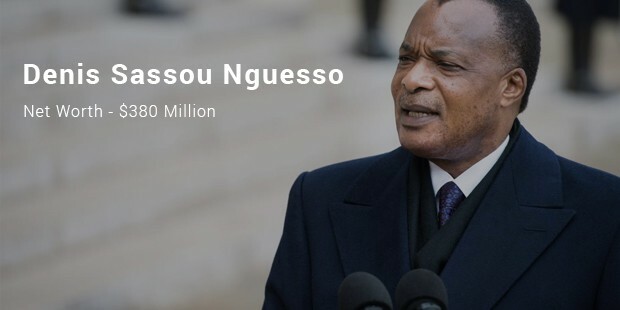 His wealth can be determined by seeing the interest of the first lady, Asma in Christian Louboutin heels and Chanel dresses.